When quality light and smooth dimming are your priorities, ArcLamp is your LED solution. The compact, 4.4-watt LED ArcLamp provides up to 90% energy savings and stepless dimming from 100% to absolute zero – without compromising on aesthetics or light quality. 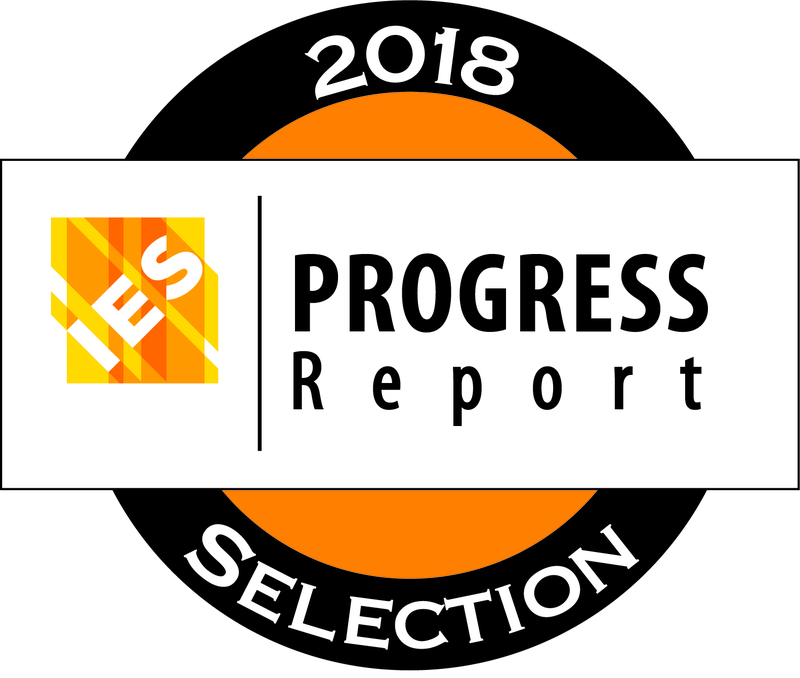 The Illuminating Engineering Society has selected ArcLamp’s Fade to Warm technology among the top developments in the art and science of lighting in its 2018 Progress Report. It was also awarded the PIA Award for 2018.